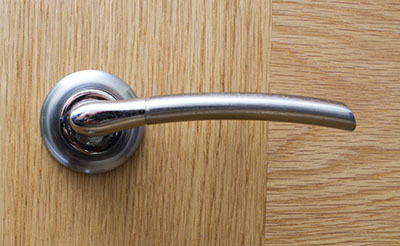 If your door latch no longer reaches the strike plate, there are two things you can do. First, you can insert a shim under the strike plate or add another strike plate. If the problem is not corrected after working on the strike plate you might have to shim out your door’s hinges. 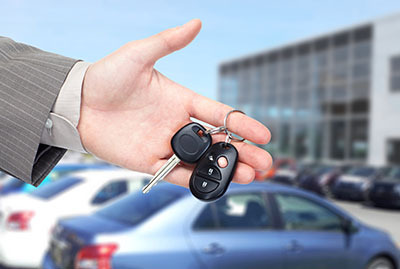 During winter, frozen car door locks can be a problem. 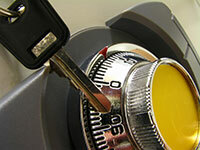 Our specialists recommend that it is best to always have lock thawing chemicals at hand. And the best place to store this chemical according to them is inside the gas cap door.